Christian Affiliate Programs – Where Are They? Christian Business Blog > Posts > Affiliate Marketing > Christian Affiliate Programs – Where Are They? Christian affiliate programs are great because you don’t have to do anything but share the information with others. Now you may think there aren’t any Christian affiliate programs that you can join, but I’m here to tell you there is. You might be surprised at the number of Christian programs out there. There are several ways you can find these Christian affiliate programs. Clickbank is a website that handles thousands of affiliate programs. You can find all sorts of programs when you search by keyword or business name. When you use Christian keywords you will be able to find programs that will fit your needs. When you find one that sounds good, check out the website to make sure it’s what you are looking for. You may also find products that are not Christian based, but the owner is Christian and that’s perfectly fine. Clickbank will provide everything you need to get started with your affiliate program. So all you will have to do is find ways to market it using the affiliate link they provide. Your payments will also come from Clickbank. Commission Junction is another site that is real similar to Clickbank. You can sign up for all sorts of programs through their site. Searches are the same and so is the payment. Some of the bigger companies use Commission Junction to handle their affiliate program so don’t be surprised if you are redirected to the Commission Junction site to join. If you are already an affiliate for Commission Junction you can log in through your information and find them in the list and add them to your account. You may have to go through the approval process with that particular company if they have it set up that way. 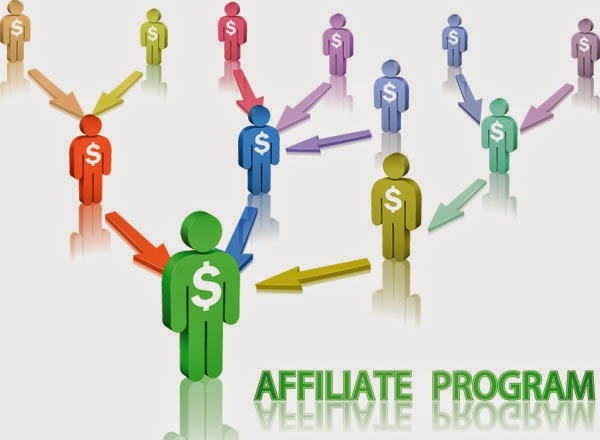 Some companies offer an affiliate program that they manage in house. They may use programs like E-Junkie or WAHMCart for their program. The best way to find these are to search Google or Yahoo using keywords that fit what you are looking for and then look through the homepage to see if they offer an affiliate program. You can search for specific types of businesses or certain types of products and then see if they offer an affiliate program. You should also look at the sites you visit often as well. They may also offer a program that you can join. Joining Christian affiliate programs are a great way to earn extra money while sharing products that you feel comfortable marketing. When Christian people are your target market, you will feel better about marketing Christian products to them. Using these suggestions will help you find them easier and this will help you spend less time looking and more time earning money.